This article is part of our special report Tackling ammonia emissions from agriculture. Referring to a case study in France, Norwegian multinational fertiliser and crop nutrition company Yara says that nitrogen fertiliser efficiency generates additional income for farmers and reduces ammonia’s climate and environmental impacts. Agriculture generates around 94% of all ammonia emissions in the EU, the vast majority of which comes from livestock excreta. The livestock share is at around 80%, while mineral fertiliser application accounts for approximately 20%. A revised National Emissions Ceilings (NEC) Directive entered into force on 31 December 2016 and ammonia is part of it. Now, member states have to reduce their ammonia emissions by 2020 and 2030 by at least the percentage set in the Directive. Ammonia being at the base of every nitrogen-containing nutrient for plant growth, farmers face a dual challenge: make crops stronger and increase yields while simultaneously reducing ammonia’s environmental impact. Ammonia’s volatilisation into the atmosphere has negative consequences for agriculture and human health, among others. In an interview with EURACTIV earlier this week, European fertiliser industry boss Jacob Hansen pointed out that the fertiliser product farmers use does matter. “If you use nitrate fertilisers, ammonium nitrate or calcium ammonium nitrate, one has few emissions of ammonia. One way to improve ammonia emissions from fertilisers is to use nitrate fertilisers instead of urea. That would immediately reduce emissions by up to 60%,” Fertilisers Europe chief emphasised. 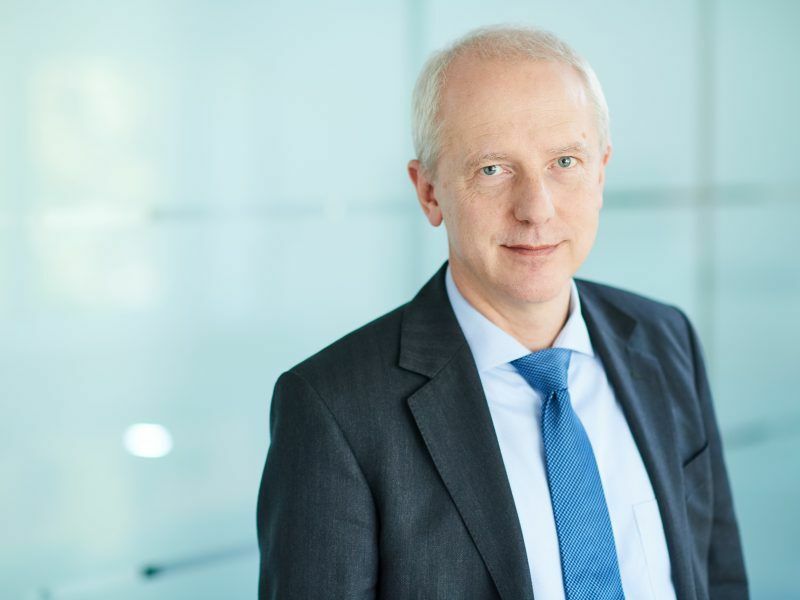 No rocket science, or even innovation, is needed to reduce ammonia emissions from fertilisers, the European fertiliser industry boss Jacob Hansen told EURACTIV.com in an interview. As an example, he pointed to the use of nitrate fertilisers instead of urea. Yara’s flagship tool to reduce ammonia emissions from agriculture is the application of nitrate-based fertilizers, like ammonium nitrate, CAN or NPKs, combined with precision farming, to make it even more efficient. A concrete example of this is the “N-Tester”, a handheld leaf nitrogen measurement tool which enables readings to be taken in a growing crop in order to establish its exact nitrogen status. “This allows fast and accurate field-specific recommendations to fine-tune nitrogen application during the growing season”, Yara noted. The company explained that the nutritional status of the plant determines the timing and amount of fertilisers, meaning it is possible to identify the exact nitrogen requirements of the plants directly on the field and therefore reduce fertiliser inputs and avoid oversupplies, improving the environmental performance of the farm. In 2016, 21,000 French farmers used the device called N-Tester on 710,000 hectares of wheat. 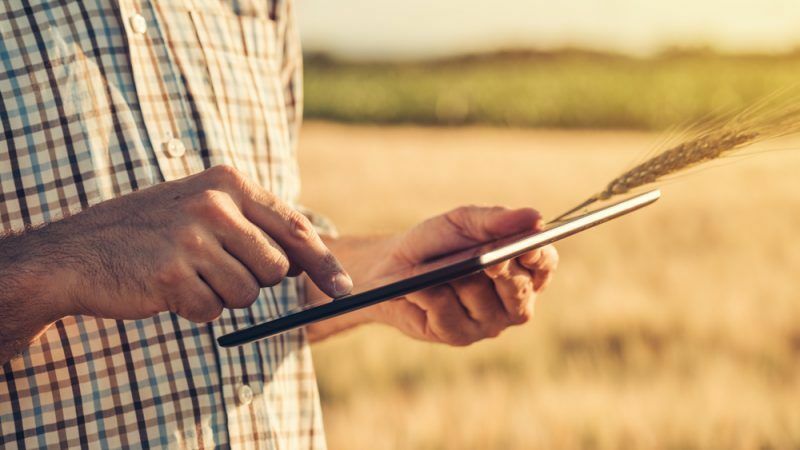 Referring to data from 240 trials conducted in France over 10 years, Yara calculated that the use of its hand-held device to measure nitrogen status in crops generated an additional income of €19 million for the French farmers in 2016. But it also reduced nitrogen-based fertiliser’s carbon footprint and environmental impact. Customised nitrogen fertilisation also contributed to lower greenhouse gas emissions by 71,000 tonnes of CO2 in the same period of time, Yara underlined. 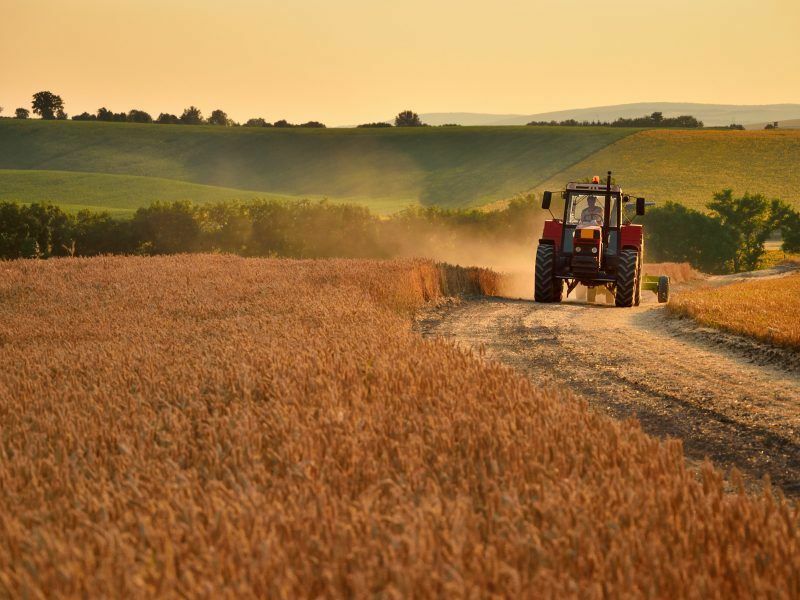 According to the European Nitrogen Assessment, it is estimated at 12 euros per kg of emitted ammonia for health damages and 2 euros for ecosystem damages. Ammonia runoff from fertilisers or manure slurry also leads to the rapid growth of algae in rivers, lakes and seas, depriving plants and animals of oxygen. The rapid proliferation of algae is a major problem in the French region of Britany, where agriculture plays a major part in the economic growth. But the presence of algae on Britany’s shores has also become a major issue for villages depending on tourism. In February 2018, the Administrative Court of Rennes heavily sanctioned the French state for not having taken measures to fight against and prevent the proliferation of green algae in the bay of Saint-Brieuc (Britany). The agglomeration, which has to pick up the algae from the beaches and pay for it, had initiated a procedure in the administrative court. The state must now pay the small city €556,500. Agriculture generates around 94% of all ammonia emissions in the EU, the vast majority of which comes from livestock excreta. Greenpeace estimates the livestock share at almost 80%, while mineral fertiliser application accounts for approximately 20%.